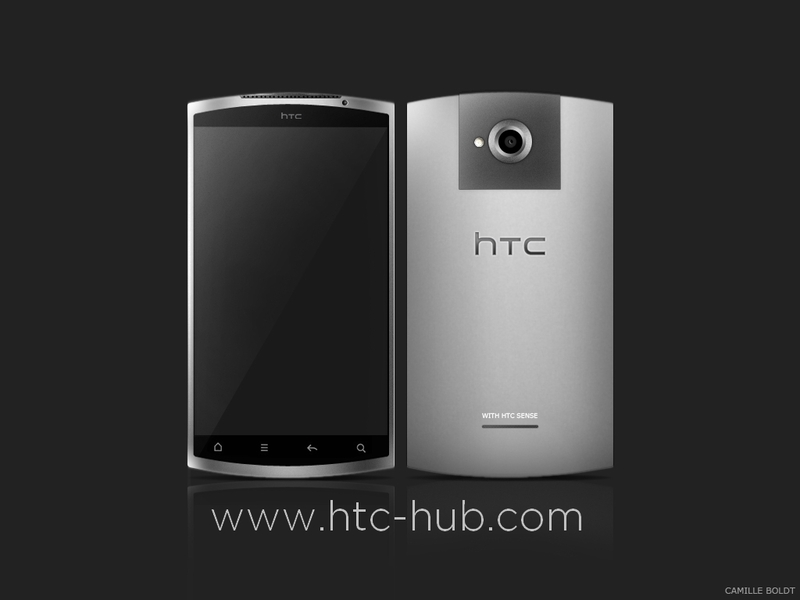 HTC Screen also uses 16GB of internal memory, a microSD card slot, 1GB of RAM and runs Android 4.0 Ice Cream Sandwich with HTC Sense 4.0. Beats Audio technology is also involved here and this handset reminds me a bit of those designs that were leaked and called HTC Zeta/Edge/Endeavour, as the first quad core phones from the Asian company. We’re dealing here with a solid unibody chassis, one big block of metal, that features a pretty discrete camera, that I suppose is a 12 megapixel or 8 megapixel sensor. There’s also a front camera available and the usual 4 capacitive keys for Android. I’m really curios about HTC Sense 4.0 and I really can’t wait for MWC 2012 next month to see it in action… Ekinox did a fine job with this concept, although it tends to feel a bit massive and bulky… I’ll have to see its profile to judge that!